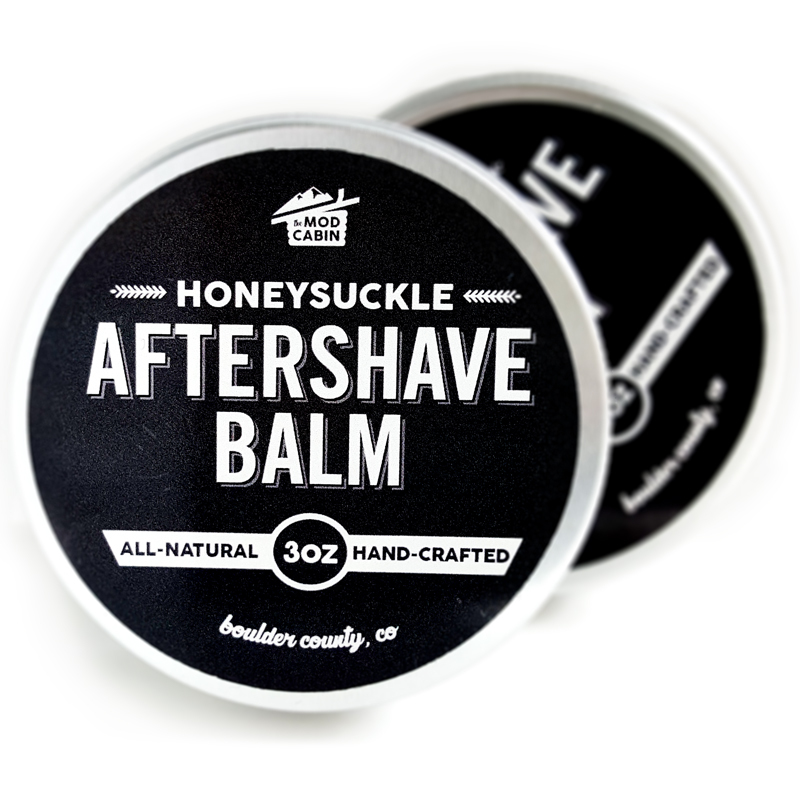 Honeysuckle Aftershave Balm | The Mod Cabin Grooming Co.
Honeysuckle Aftershave Balm packs a hydrating punch using healthy, natural botanicals and has the sweet, intoxicating scent of honeysuckle. 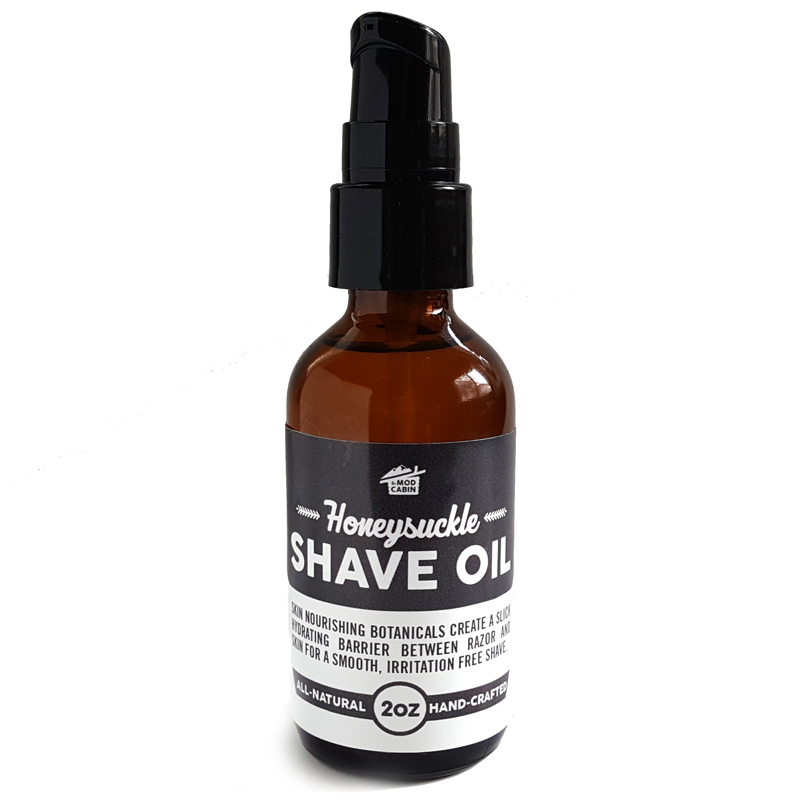 The whipped, alcohol-free formula soothes skin and prevents irritation after shaving. A little of this nutrient dense balm goes a long way to hydrate skin, and can be applied all over face as a moisturizer. Alcohol free formula will not dry out or irritate skin. 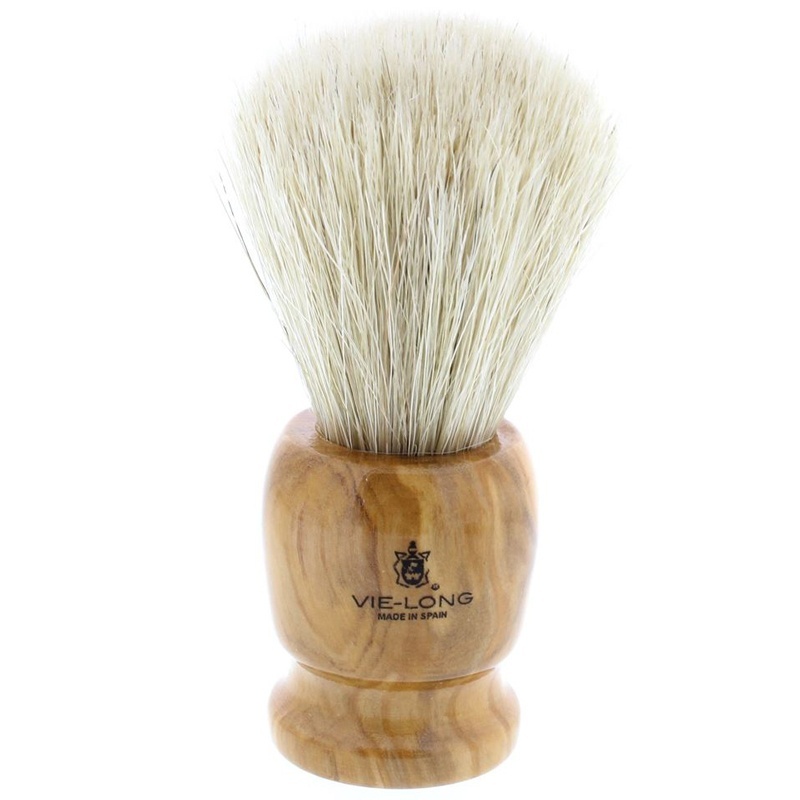 Shea butter soothes and moisturizes skin after shaving. Directions: Pat skin dry after shaving. 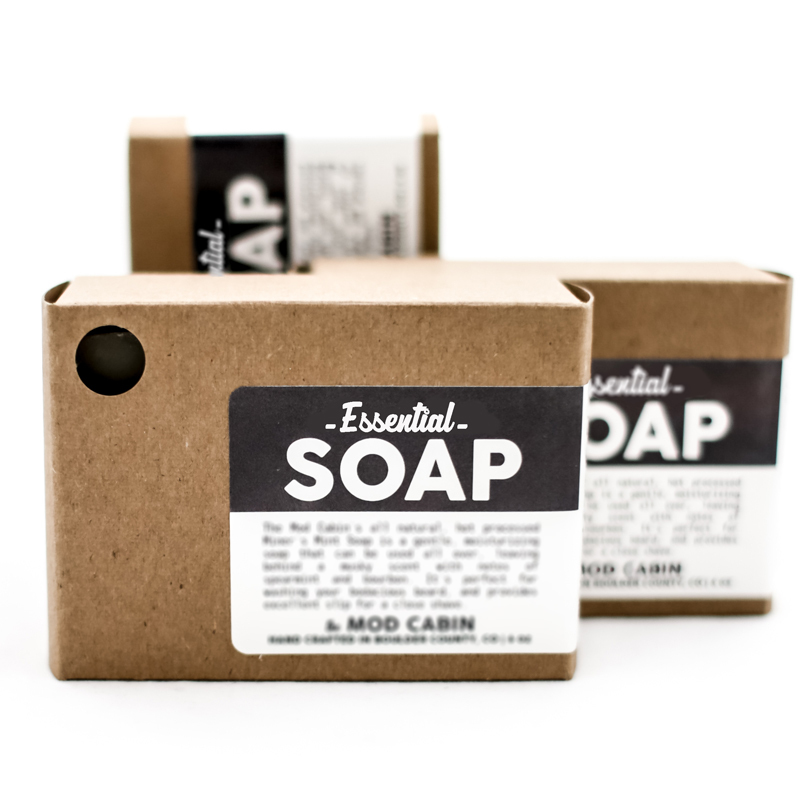 A little of this balm goes a long way. 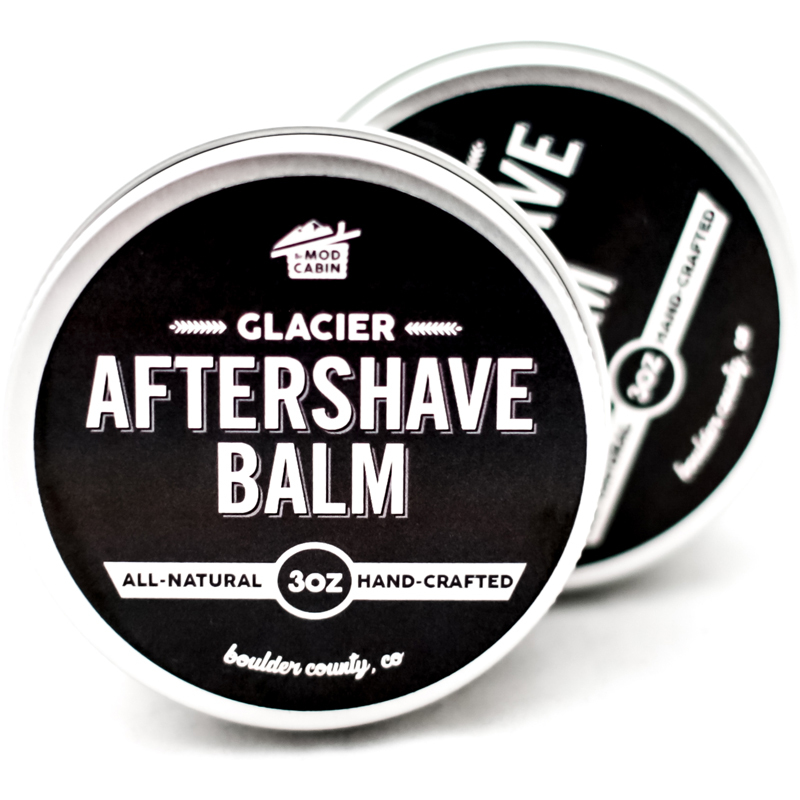 Rub fingers across balm in a circular motion then massage balm into skin. 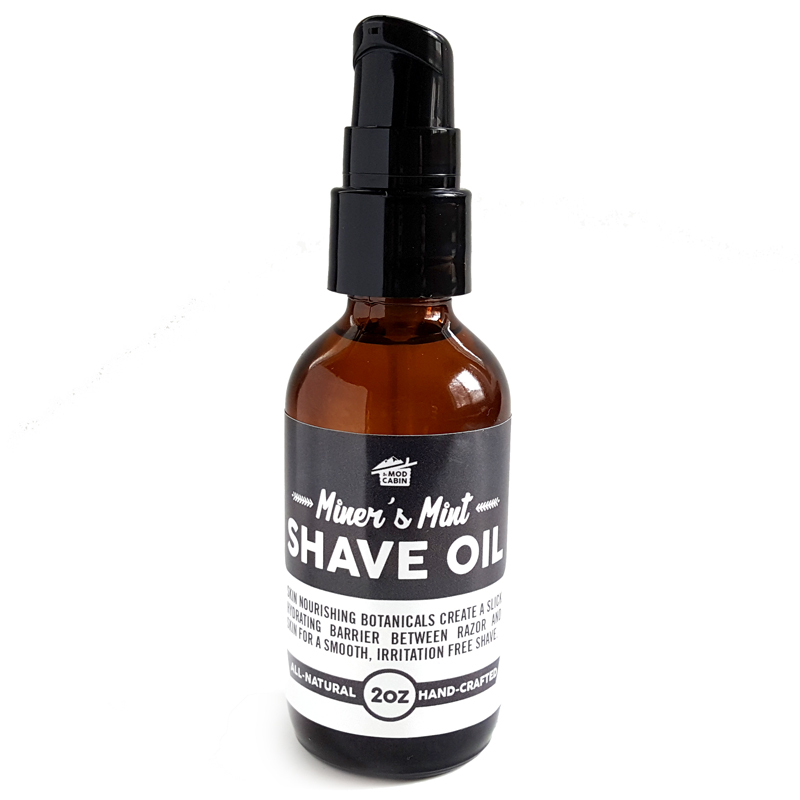 Shave with The Mod Cabin Shave Oil for your best shave. 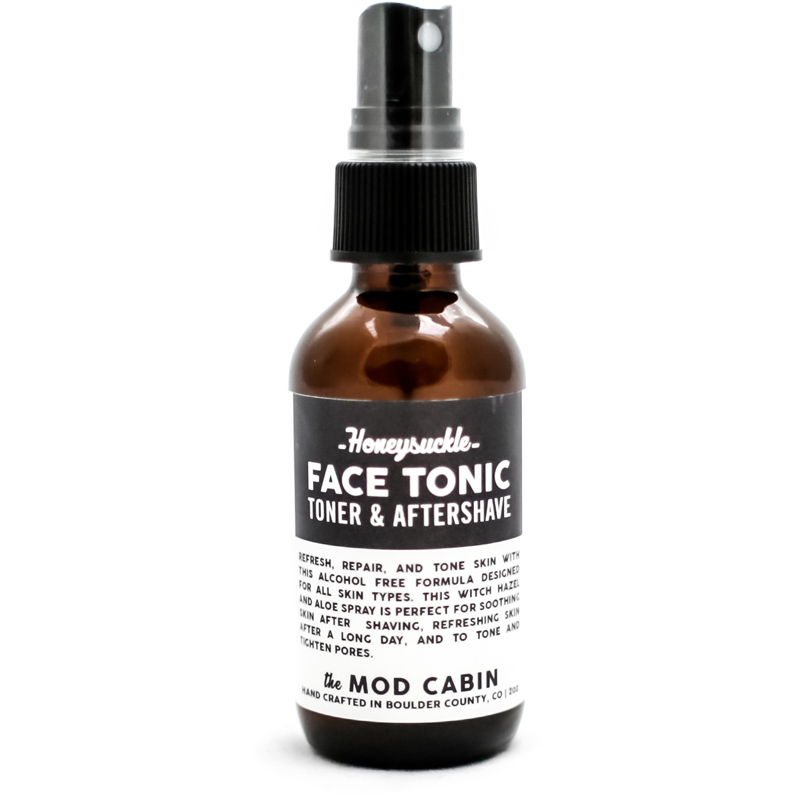 Can be applied all over face and neck as a moisturizer. Avoid contact with eyes. 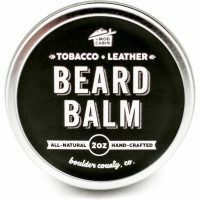 Balm may melt if shipped to a warm location. Place balm in freezer for an hour then allow to return to room temperature.